Helicopter Pleasure Flights, Scenic Tours and Private Charter travelling over the beautiful Irish landscape, from €39 per person. Travelling from 10 to 75 Kilometres over the beautiful Irish landscape, from €39 per person. Charter our Bell 206 Helicopter in Ireland for Private or Business use. Our Helicopter Tours launched in Ireland in 2017 and we have increased our venues and packages for 2018! We've teamed up with all these great companies to bring you our full range of experiences. Then why not give that special someone a Helicopter Flight Experience from Adventure001 Ireland? Our business has developed from our parent operation in the UK which is Adventure 001 Ltd.
Our MD, Neil McLaren is a pilot himself, established Adventure 001 Ltd in 2002 and 15 years later, maintains an excellent reputation for an impeccable safety record and first class customer experience. 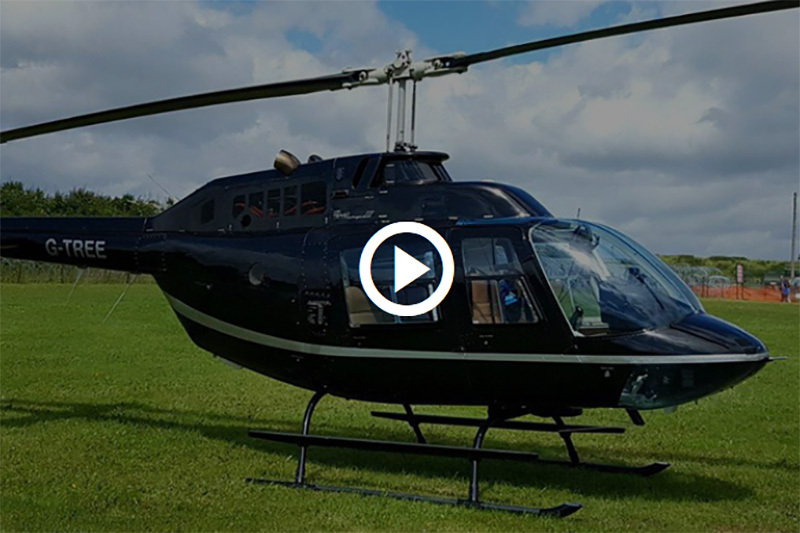 Our company offers an entire range of helicopter tours across Ireland and the UK wide programme, from 5 to 60 minutes durations at over 35 regular venues. Flights are available at each of these venues at least one weekend date a month between May to October, the season varies across the UK venues. Heard the chopper on the way into the airport,, very exciting,, lovely staff and got the front seat,worth every penny, we had an over night stay from Dublin especially for the trip,recommend it and thanking you. It was an awesome experience. Everybody was really friendly. This was an amazing experience for us. I will do it again if ever I have the opportunity. I am taking one star off only for the fact that I wanted it to be longer :-) Unfortunately, my video file is to big to upload. After watching my daughter do this trip a few months back she never stopped talking about it, so i decided to give it a go. First time ever in a helicopter so i was nervous. The nerves soon went after meeting the pilot who was so nice , patient , and funny not sure if hes single girls 🤣what a joy it was to see our amazing countryside from the sky, a total different experienced then coming into land at dublin airport on a commerical flight. The flight seemed to go on forever as we sped through the sky, i would highly recommended this trip to anyone, and can now see why my daughter raved about it. I will be encouraging friends and family to do this trip, as I am already planning my next one. Who knows i might find out next time if the pilot is single, well you gotta love a man who takes me the skies above 😂.